Welcome to the May edition of Inclusion Insight. As always, and as you’ll see from the updates and stories to follow, we have been incredibly busy already this year, with no signs of slowing down in the near future. We have significantly expanded our reach into the northern suburbs and the word is starting to spread. We are fielding many calls from people whom we haven’t yet had the privilege to work with - but hopefully will in the near future. On the subject of expansion, Inclusion WA launched a new website recently. It will allow us to engage with the community in a more immediate, detailed way but will also better support us to support individuals and the community. We have a dedicated resource section where we can continually upload articles, stories and video clips that showcase the great work many people are doing – and how we might all work together to do more. We’d be pleased to get your feedback on the site – and what might be useful to you in our resource section. If you haven’t seen it, please take the time to check it out or go to our Facebook page and stay involved through social media. Finally, from me, Inclusion WA were delighted to be finalists in the recent Community Service Excellence Awards, in the medium sized organisation category. I’d like to thank WACOSS and the Department of Local Government and Communities for the opportunity. I’d equally like to pay tribute to the other excellent finalists, The Halo Leadership Development Agency, Mental Health Law Centre (WA)and the Nintirri Centre Inc, of TomPrice. Hearing their stories was inspiring and I wish them continued success. Please take the time to read the newsletter – and get an update on our 2014 Quiz Night MC. After months of planning, we are delighted to launch our new website. We wanted to develop a website to better tell the story of what we do and to highlight the individuals we work with. Get a Table Together for the Quiz Night! 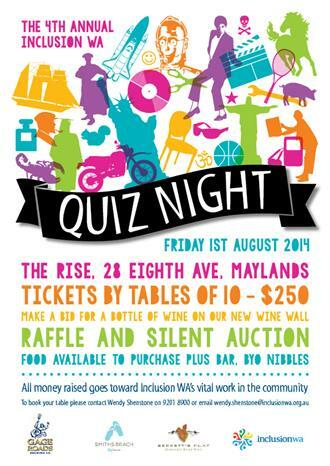 Get in quick to book your table for the Inclusion WA Quiz Night! The Inclusion WA Quiz Night is back for the fourth time, and it will be even BIGGER and BETTER than last year! 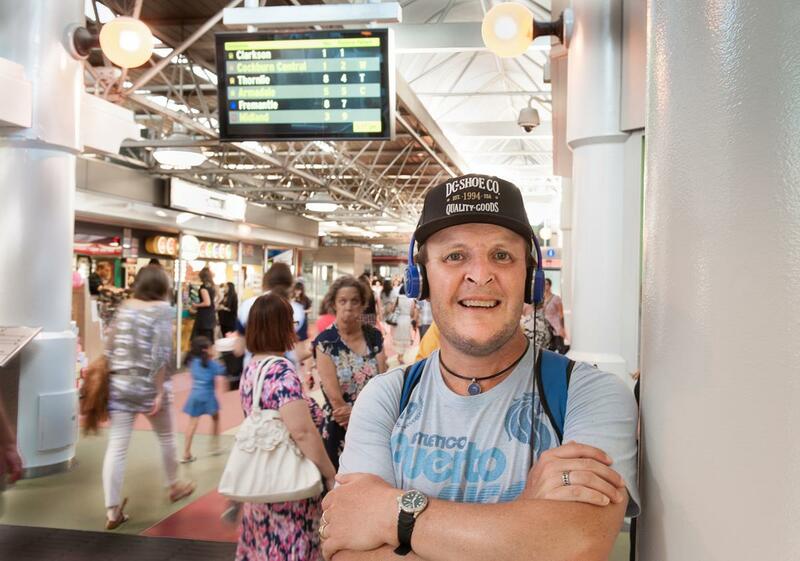 In our new venue, The Rise in Maylands, Inclusion WA’s Patron and MC extraordinaire, Russell Woolf, will take you through a night of questions, fun and laughter. We are very excited to announce that the Community Inclusion Service is expanding further into Perth’s northern suburbs with a new office opening shortly in Joondalup. 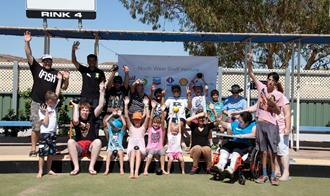 Inclusion WA is pleased to announce that the Woodside-operated North West Shelf Project have continued their support for the Karratha Inclusive Sport Program, by partnering with the Program again for 2014. 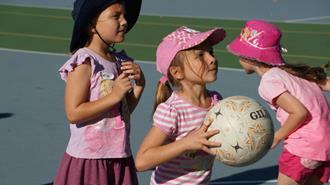 Inclusion WA, in partnership with Netball WA, are supporting five Netball Associations across the Perth metro area to implement an inclusive netball Program. Netball for All is a pathway program for young people of all abilities and from all backgrounds who would like to become more involved in Netball.